After recording on Hitachi Mini DVD camcorders, users attempt to finalise the disk. The camera can come up with the error message -'found error in image file, repair data now?' Saying Yes to repairing data fails to bring back video. We have seen this particularly for the Hitachi MV580A DVD camera. If you have a similar problem email or call us for a quote. Recovery time is usually 2 days. If you need a Found Error in Image File Repair Data service, then contact our friendly company. After recording on Hitachi Mini DVD camcorders, users attempt to finalise the disk. The camera can come up with the error message -'found error in image file, repair data now?' Saying Yes to repairing data fails to bring back video. 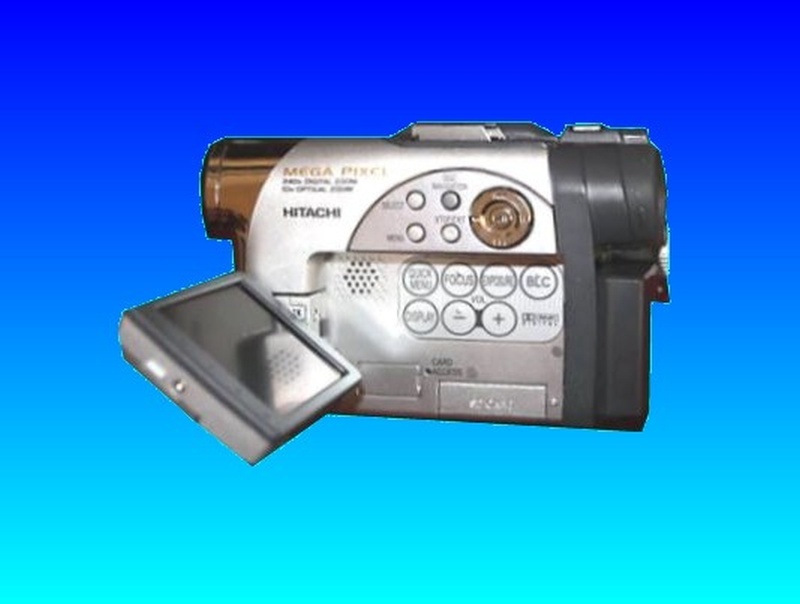 We have seen this particularly for the Hitachi MV580A DVD camera. If you have a similar problem email or call us for a quote. Recovery time is usually 2 days..